Hi, everyone! I hope that you've had an excellent holiday season, and are ready to start off the new year! 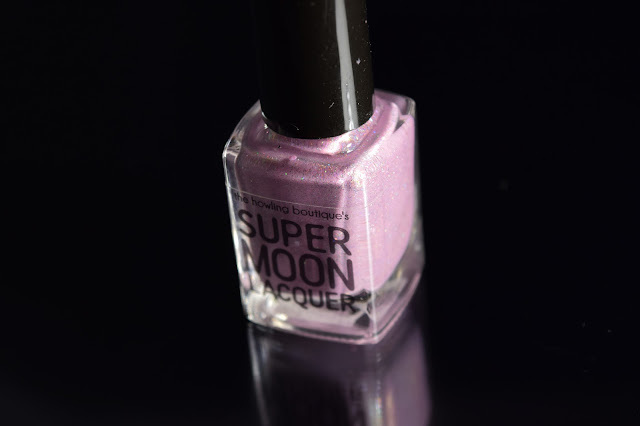 Today I've just got one polish for you: the upcoming Polish Pickup color from Supermoon Lacquer. If you haven't heard of Polish Pickup yet, let me explain! It's a monthly collection of exclusive polishes based on a theme that is voted on ahead of time. A whole host of different makers contribute; I believe there are over 80 products available this month! Those products are only available the first Friday to Monday of their month, and you can buy as many as you want for a single flat shipping price of $3 within the US and Canada. Orders will even be combined, so you can always go back for more. This month's theme is Crystals & Gemstones, and Supermoon Lacquer has kindly asked me to swatch their contribution! Inspired by the Illusionary Silver Crystal from Sailor Moon, Moon Crystal Power is named for Sailor Moon's transformation command. Disclaimer: I was sent this polish to swatch and review. 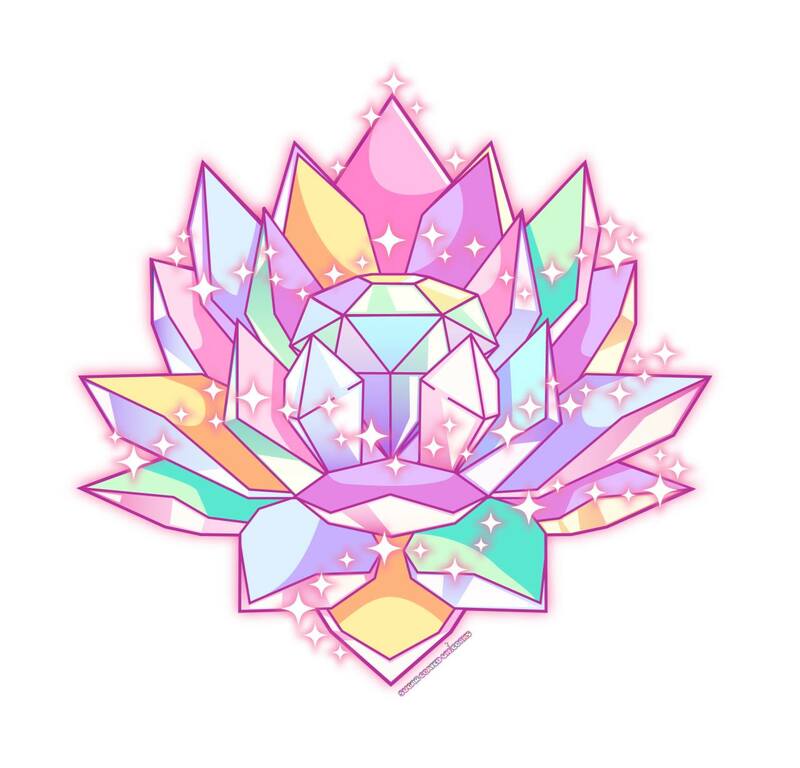 The description I was provided is as follows: "a pale pink/purple holographic base with blue, gold, purple, and red shimmer, red-to-gold and purple-to-red color-shifting shimmer flakies, rainbow pearl flakies, holographic silver flakies, iridescent blue/purple microglitter, and holographic gold, pink, and silver microglitter." 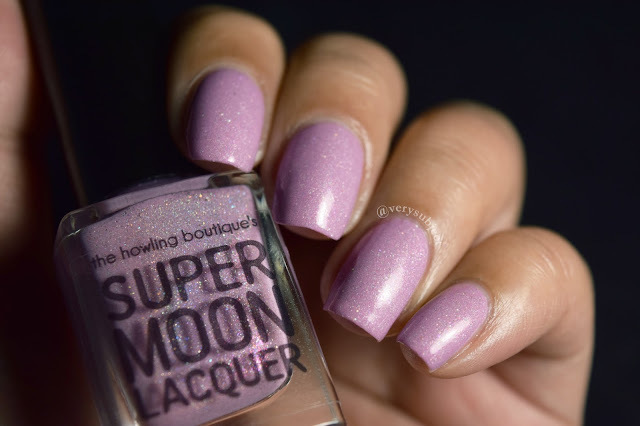 I would personally describe it as a creamy pastel holo that rests on the cusp between pink and purple. The shimmer is subtle, and it's filled chock-full of flakies, but the most visible ones look like little pieces of platinum. I found the polish to be extremely easy to apply, and I only needed two coats for full opacity. 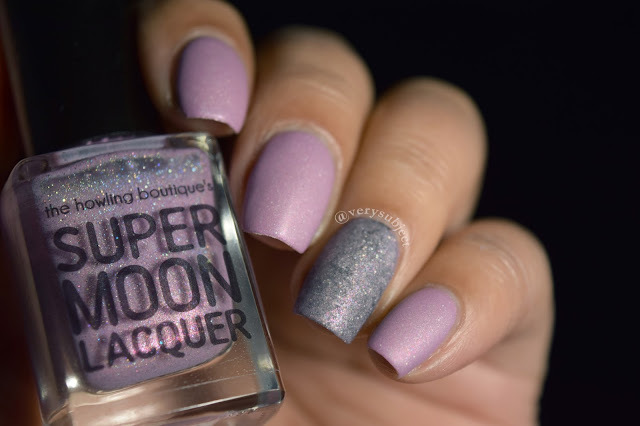 While the shimmer is glorious and shifty in the bottle, I did find I had trouble getting it to really show on the nails. Rather, it added a subtle depth and complexity to the overall effect. As for the base color, when I say that it rests on the cusp of pink and purple, I mean it. In some lighting, it looks like a very pale lilac—in fact, when I first opened the package, I was surprised at how purple it was! However, as I wore it over the course of a few days, I realized how pink it could be as well. It seems to look pink under warm light, or when paired with black. It looks purple to me in cool light, as well as when paired with navy blue. I would bet that it also looks pinker or purpler when seen on different skin tones. Swatches are two coats with top coat. 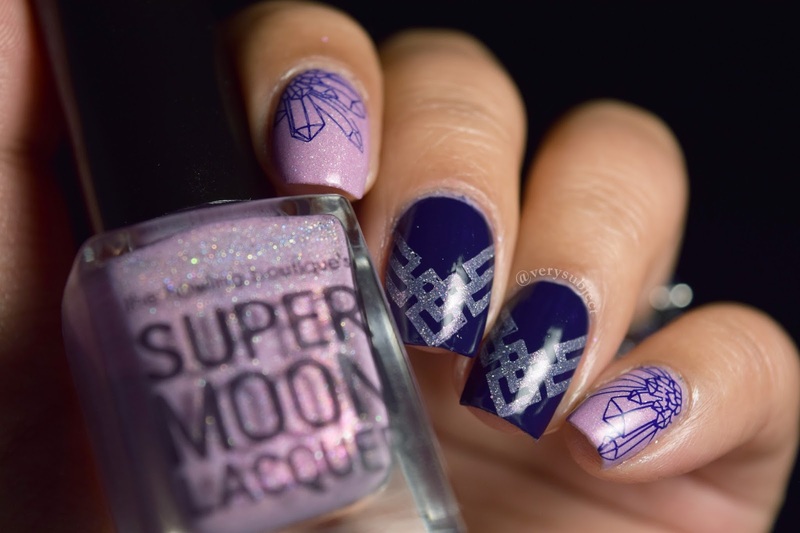 I also did a bit of nail art with it! This lead to a couple of fortuitous discoveries. 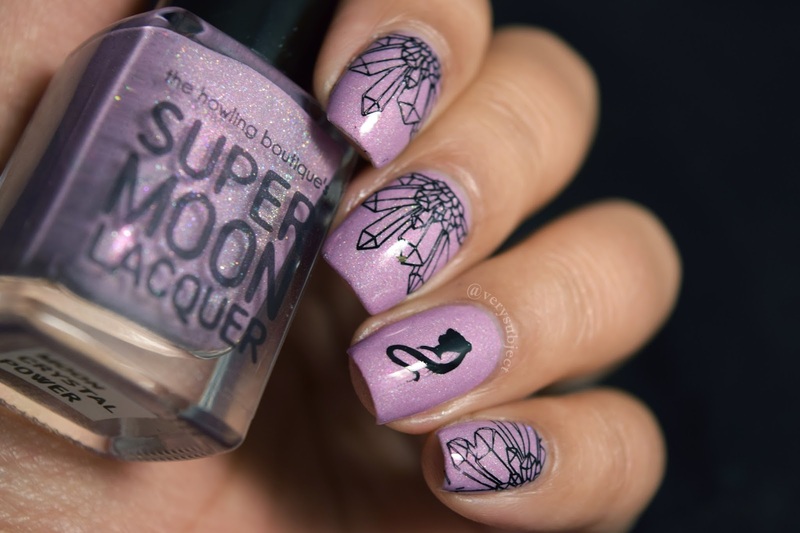 The first is that stamps perfectly, especially over dark colors. 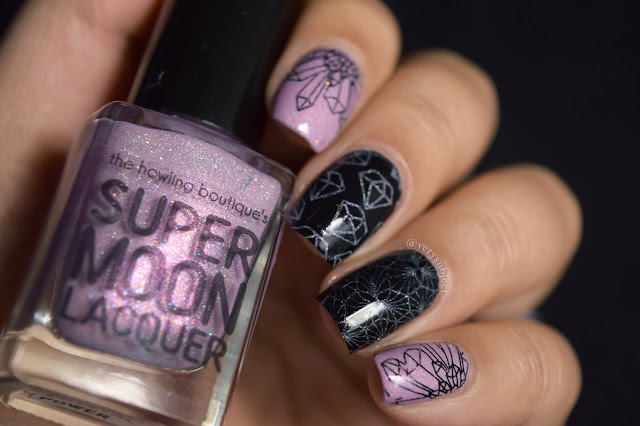 Stamped using Harunouta 45 and Picture Polish Midnight Mischief. Ring finger is a nail vinyl I made myself; you can see I was a bit impatient and didn't let the black fully dry before top coating, so it bled a little. The second discovery? It looks AMAZING in one thin coat over black. I'm not great at applying polish evenly in one coat, so I tried sponging it over black, which made a little galaxy on my nail! Here it is so applied, as well as with matte versions! 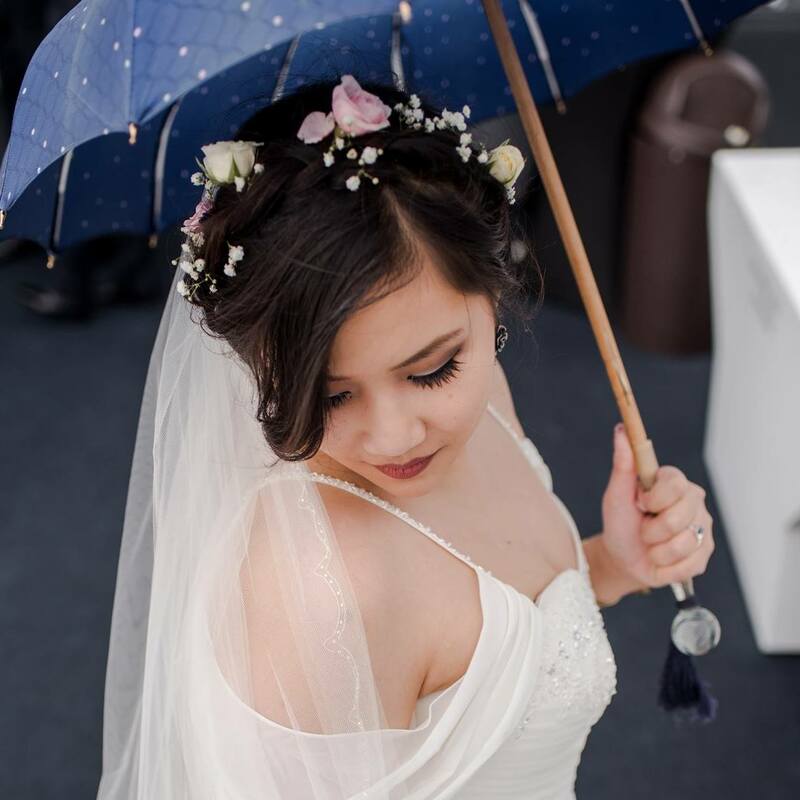 I love how you can see all the gorgeous stuff in it! Well, there you go! 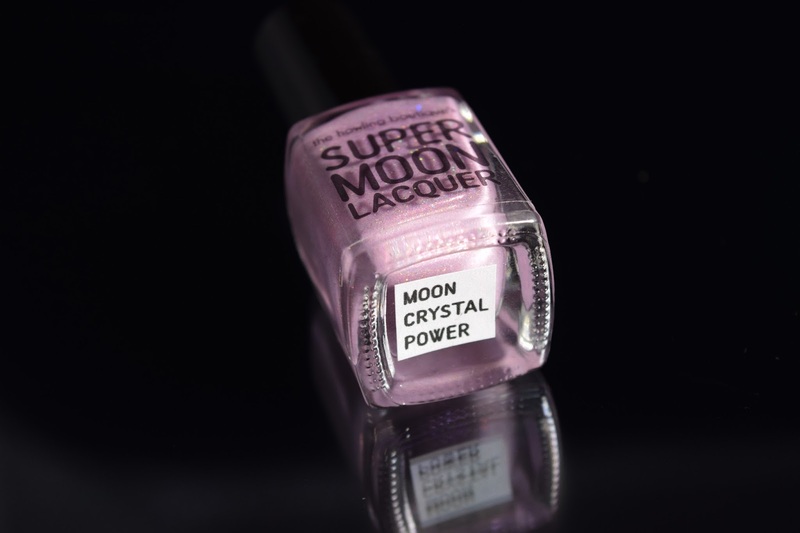 Moon Crystal Power retails for $12 with no limits and is available from Jan. 5-8 starting at 11 AM EST Friday on the Polish Pickup website. You can even head on over there and add it to your wishlist now! After you've finished shopping, don't forget to vote for the March theme you'd like to see most! For more information on the Polish Pickup, you can join their Facebook group here. As for more from Supermoon Lacquer, take a look at their website, their Facebook fan group, and their Instagram page. 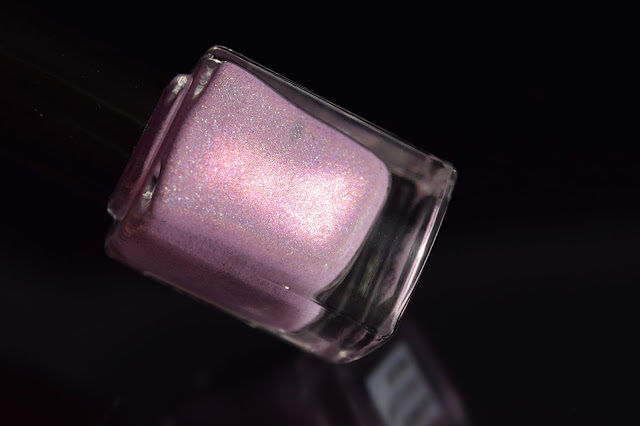 Are you ready for this month's Polish Pickup? Any ideas what you want out of the amazing gem-inspired lineup? Leave me a comment!